We stock Stormor Longspan which is the market leader in Longspan shelving. 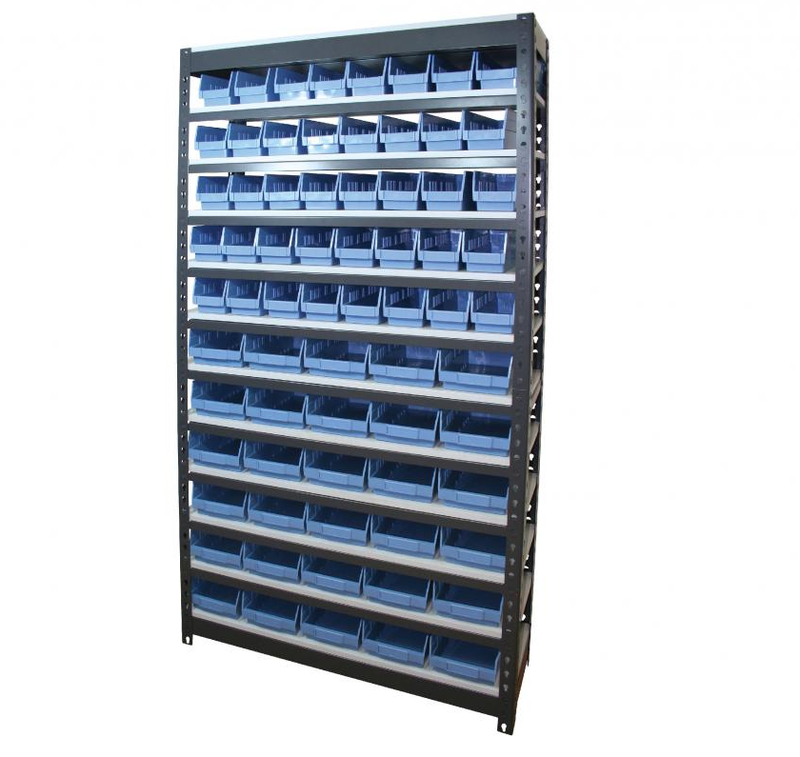 It is a heavy duty shelving and is the key to solving all your general storage issues. Longspan Beams are the solution if you require shelving that is hard-wearing, carries large weight loads and is aesthetically pleasing. 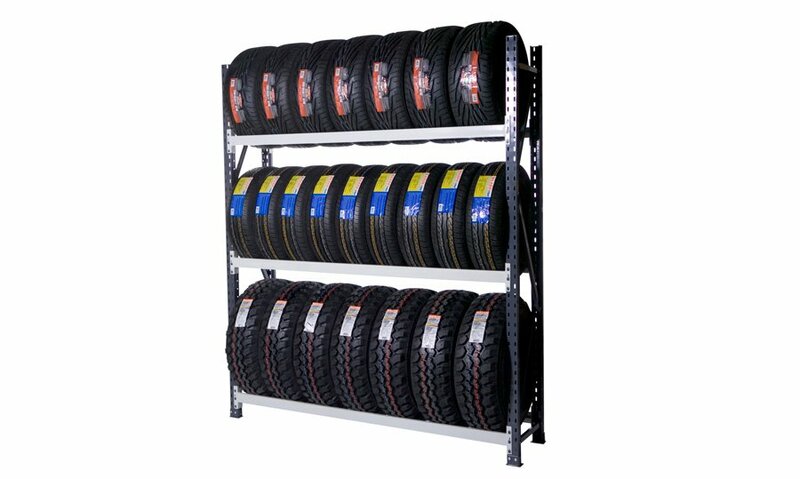 We stock Stormor Longspan which is the market leader in Longspan shelving. 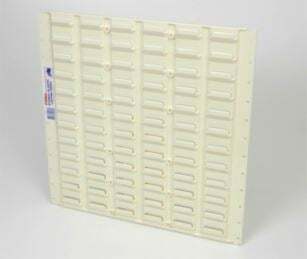 It is a heavy duty shelving and is the key to solving all your general storage issues. Stormor Longspan is admired within the industry as being the best looking heavy duty shelving system in the market because its beams are designed with a ‘step’ so particleboard shelves sit flush with the beam level. Beams sit into the hidden slot pattern in the rear of the posts inside of the frame, creating a sleek and sophisticated look. Longspan Beams are available in 7 lengths and easily attach the the Longspan Frames. With a huge combination of different sizes, Longspan can accommodate any application. 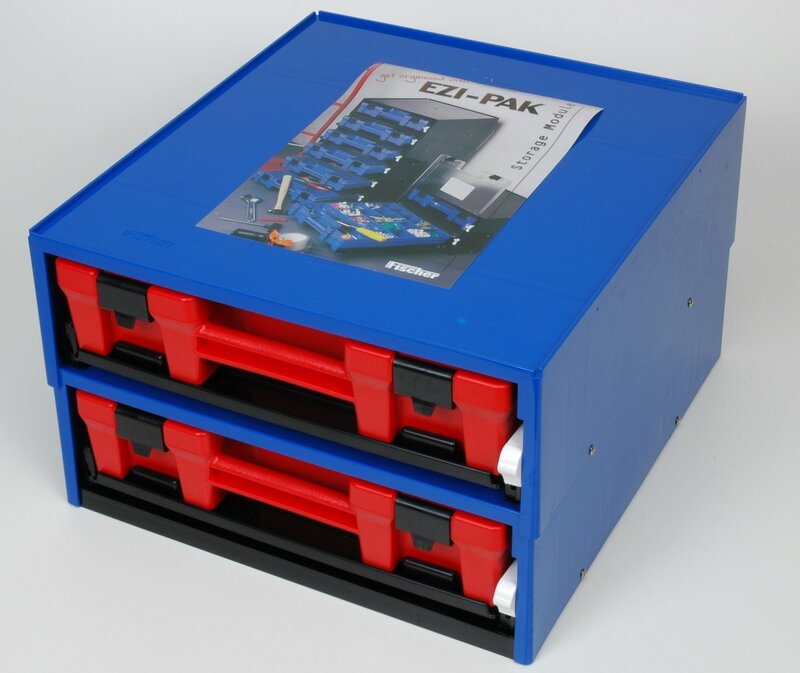 So transform your Man Cave or Garage into the ultimate organised work space. For use in Warehousing, Shopfronts, Garages and Man Caves. With a huge combination of different sizes, Longspan can accommodate any application. Use Longspan Beams only with our Longspan Frames. Need help designing the best solution and layout for your space? Give us a call 02 4954 7773.